As we creep closer to winter in the Northern Hemisphere, the days get shorter and the night feels just a little bit darker. It is no surprise, then, that in many cultures, families gather to celebrate the beauty of light at this time of year. The first of the light celebrations is Diwali, the Hindu, Sikh and Jain festival that praises the triumph of good over evil – of light over dark! Diwali is one of the most important festivals in the Hindu calendar because it commemorates the return of Lord Rama from his 14 year exile battling the demon-king Ravana. This year, it begins on Sunday, November 3rd and continues for the next five days. It is a time when family and friends gather to celebrate together, exchanging traditional sweets and fruit. 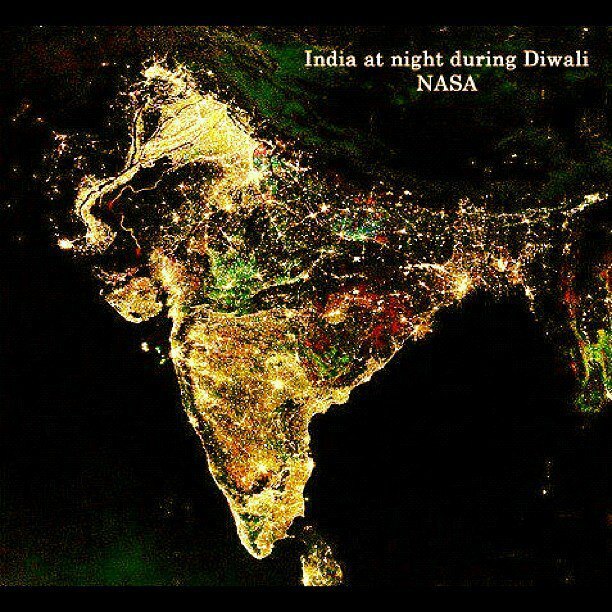 Expect to see rows of candles, lamps and fireworks in many Indian communities around the city. Lakshmi, the goddess of good fortune, is also a key part of the Diwali celebration. It is believed that she walks on Earth during the festival and will enter a house that is pure, clean, and bright, to bless the household with luck and wealth. The spirit of Diwali celebrates the central Hindu belief that higher knowledge overcomes ignorance – that good will defeat evil and drive away the darkness. 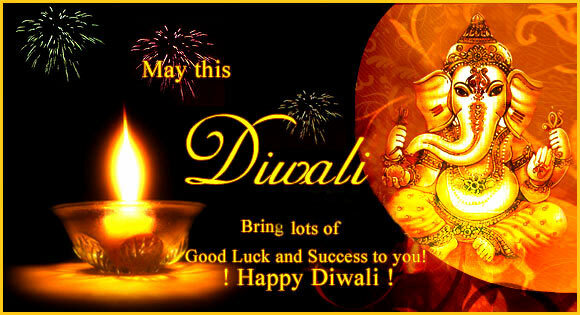 Embrace the spirit of Diwali this weekend and enjoy the blessing of light! Diwali ki Shubhkamnayein and Tuhanu diwali diyan boht boht vadhaiyan!